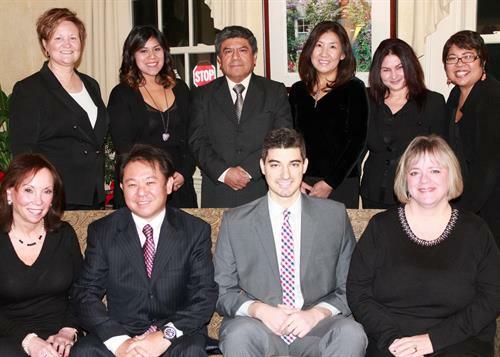 At Dr. Aki Shirakura and Associates we believe in non-aggressive, patient driven treatment. 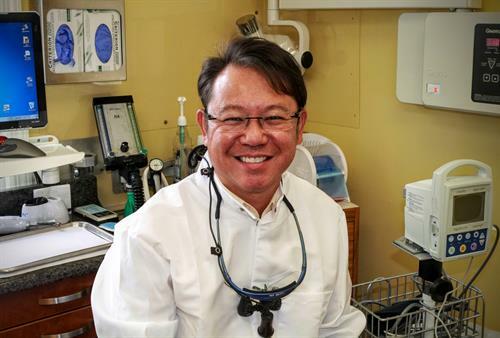 Offering the most up to date and safest technology for the most accurate diagnostics, we are invested in your care and your smile. 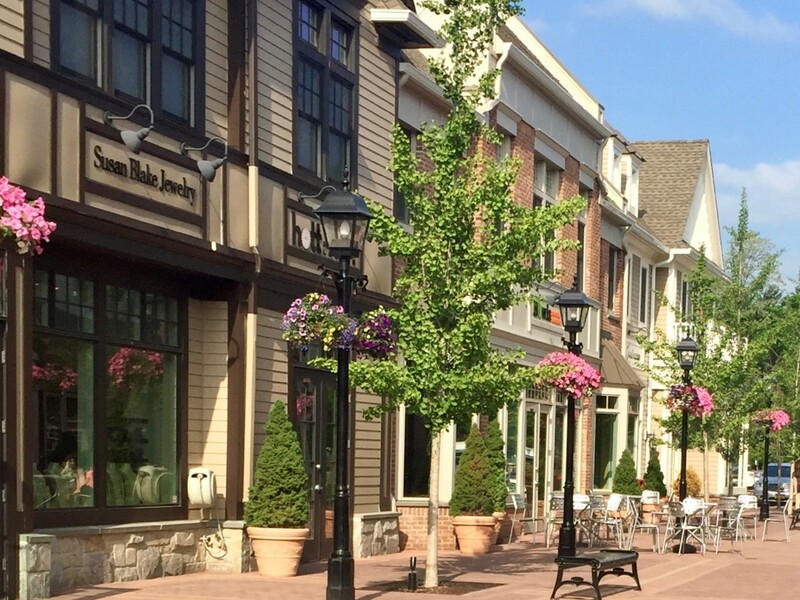 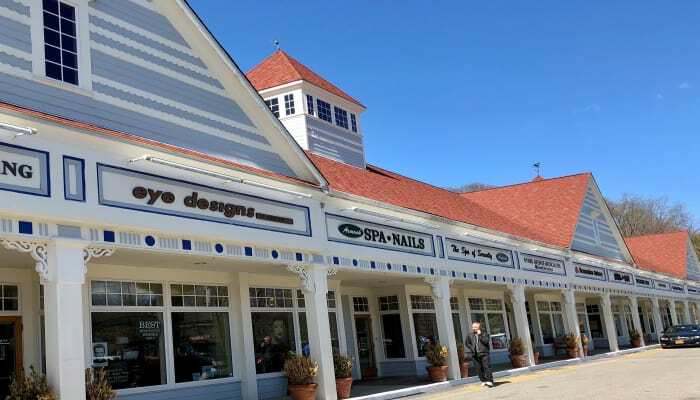 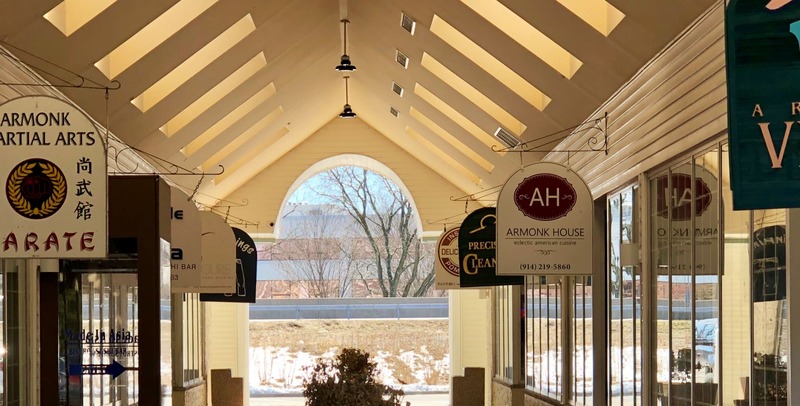 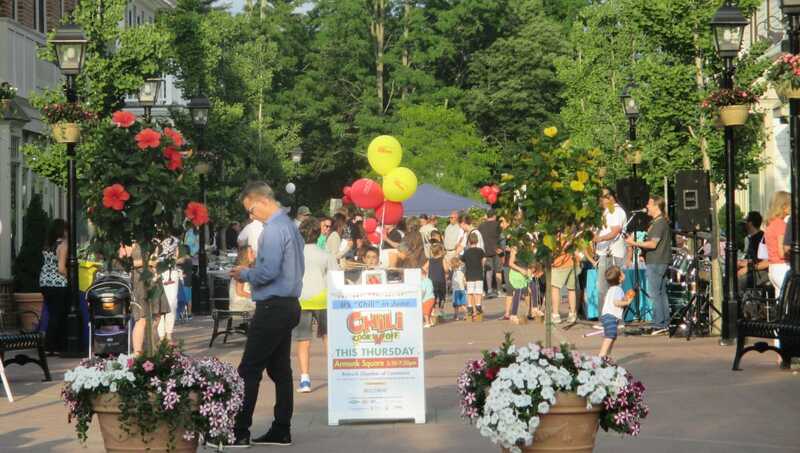 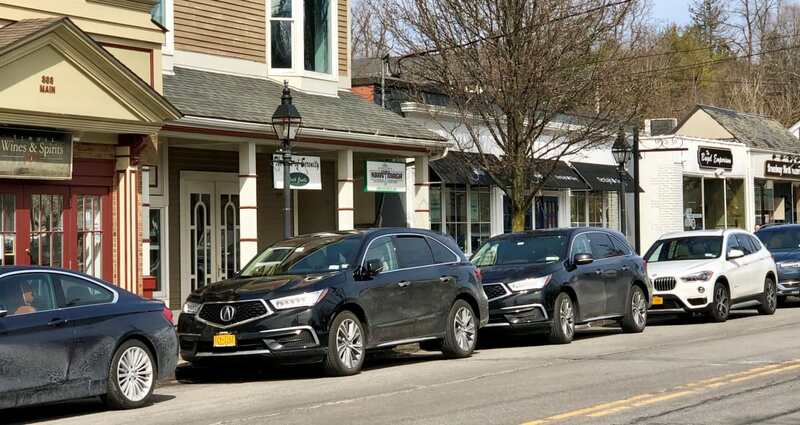 Conveniently located in the heart of Armonk in front of the Town Hall.